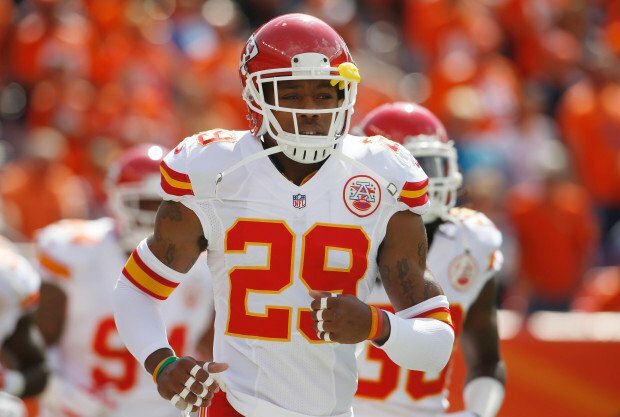 Kansas City star safety Eric Berry was placed on the season-ending non-football illness list Monday due to the team believing that Berry has lymphoma, a form of cancer. Berry will undergo further testing at Emory University Hospital in Atlanta to complete the diagnosis. Chiefs head athletic trainer Rick Burkholder spoke about Berry’s condition and future medical plans on Monday. Burkholder said Berry, 25, probably will have a biopsy of one of the lymph nodes or of the mass. Burkholder added that Berry is “about 75 percent done with the testing” and it’s too early to say what stage the illness may be. Burkholder said that Berry, who missed five games this season because of a high ankle sprain, didn’t complain about chest discomfort before the Oakland game. Berry informed his teammates of his condition before practice Monday morning. The club placed Berry on the non-football illness list, which ends his season. Berry had been a Pro Bowler in three of his first four seasons in the NFL and was looking well on his way to going back to the Pro Bowl in January before the diagnosis. 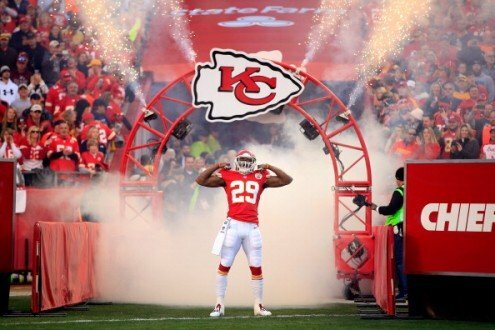 While Berry is a popular player on the field, everyone will be rooting for him as he fights this cancer and looks to return to the Chiefs roster. Berry’s presence on the field will be missed for certain by the Chiefs players and fans but even with his football career hanging on the balance, the main concern for everyone is his health. The San Diego Chargers, Oakland Raiders, and Denver Broncos all sent out tweets to Berry Monday afternoon wishing him on a speedy recovery.